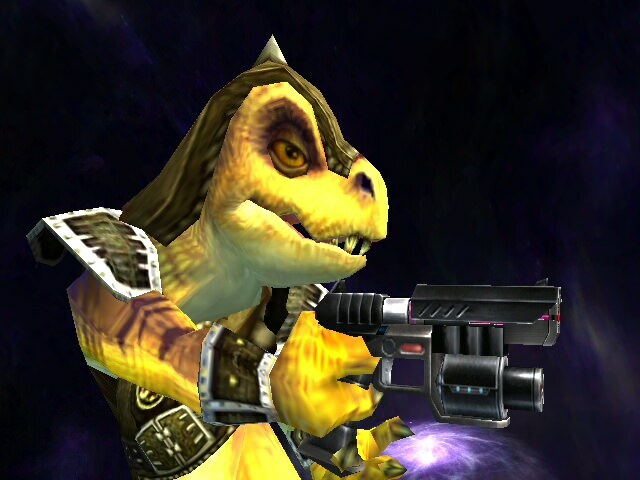 This was a very high poly model and...now it's not. This moveset is very old and under balanced and I don't know who the original creator is since the mod isn't on the vault anymore. 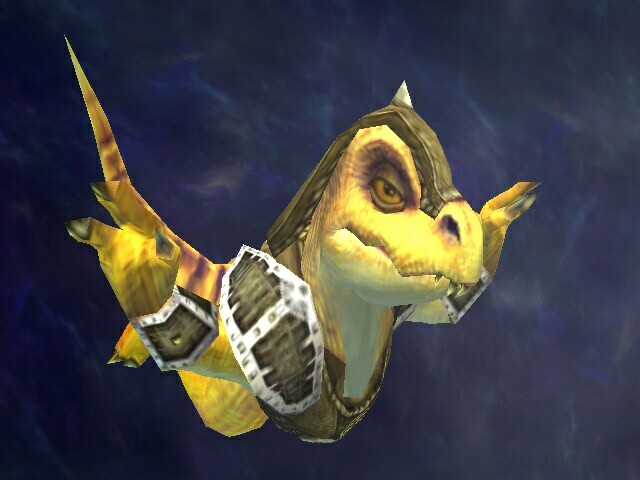 The voice clips were edited by me to give him a much deeper voice since I think his normal voice just doesn't match his appearance very much. 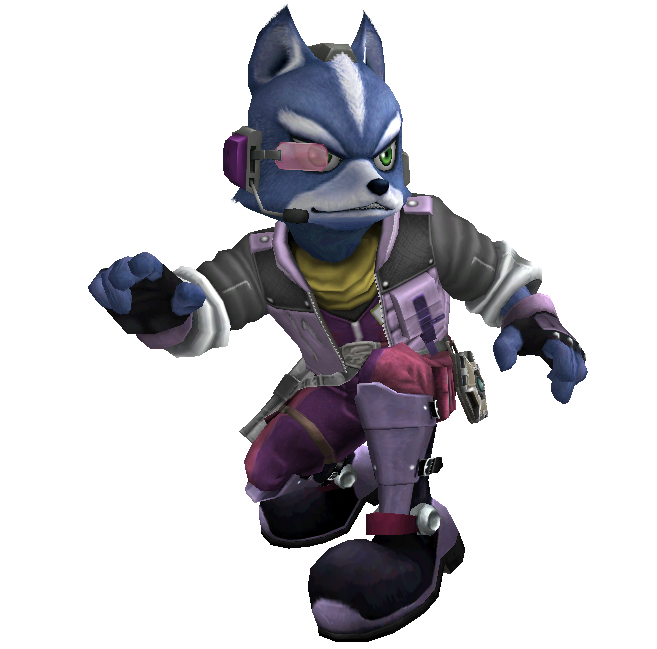 Brawlified version of the Smash 3 blue recolor for Fox. 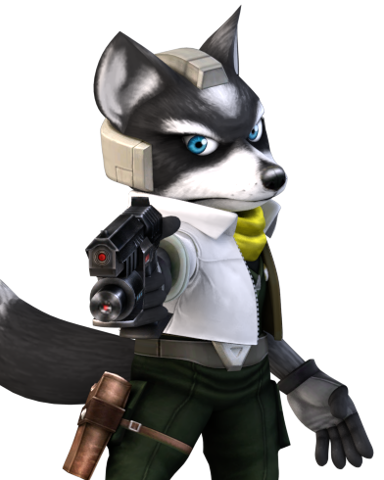 He's on a whole new level of power now..... \"Wolf Im Coming For you!...\"
*This comes with some of my older CSPs, so you can choose which CSPs you want. 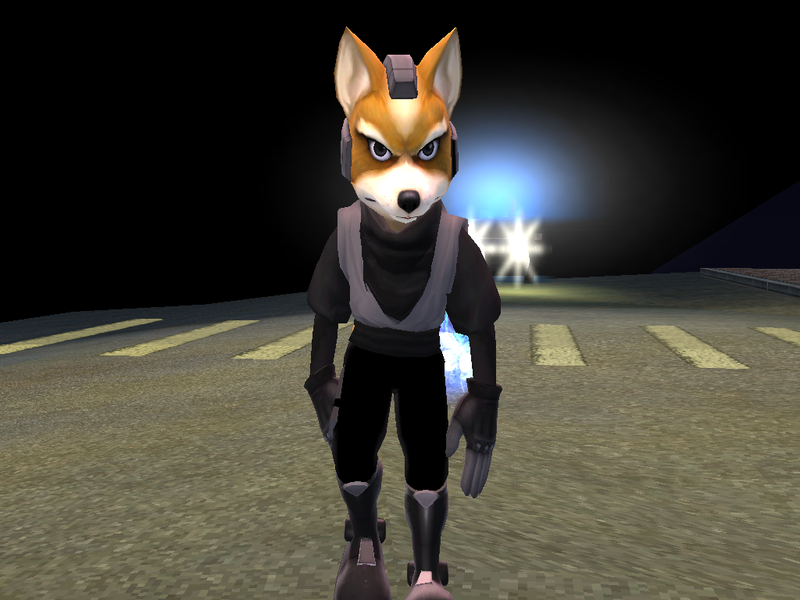 Simple model/texture replacer for Fox with the default Fox color from N64. Currently #3 in the Houston Melee Scene, 10KO! | Pappi is a valued member of the 10KO! crew. 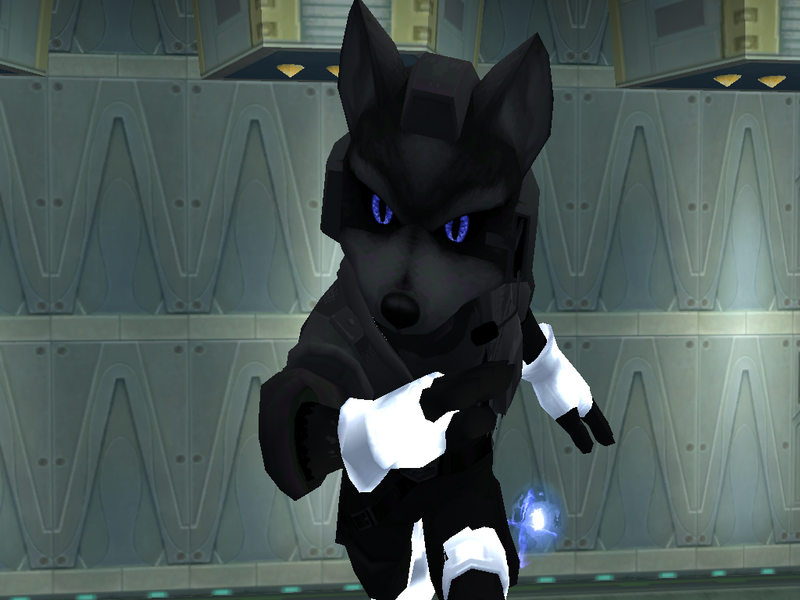 And therefore has his very own PM skin. If he attended more events, undoubtedly would he PR'd. 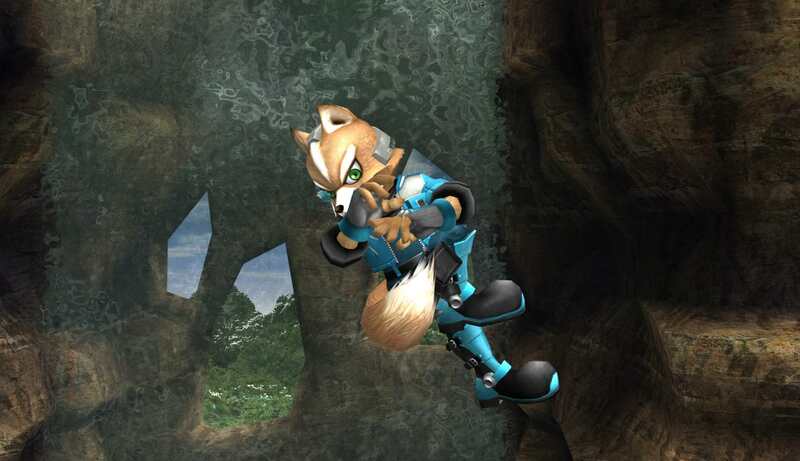 Fox gets fast and serious! Four diagonal attacks and an uptick in pace of play! 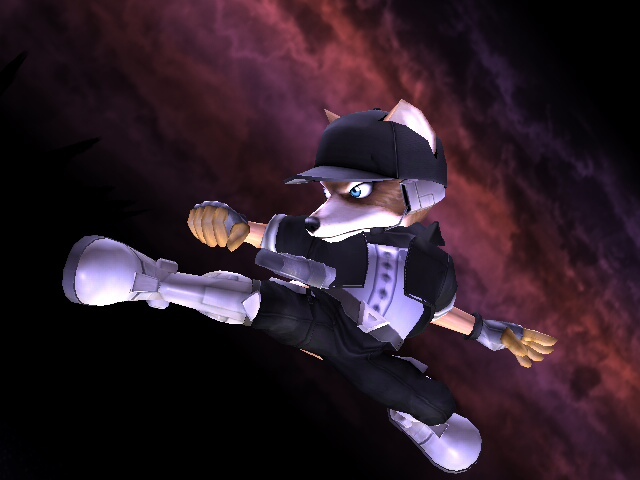 Light, but fast and agile to score several hits in succession! 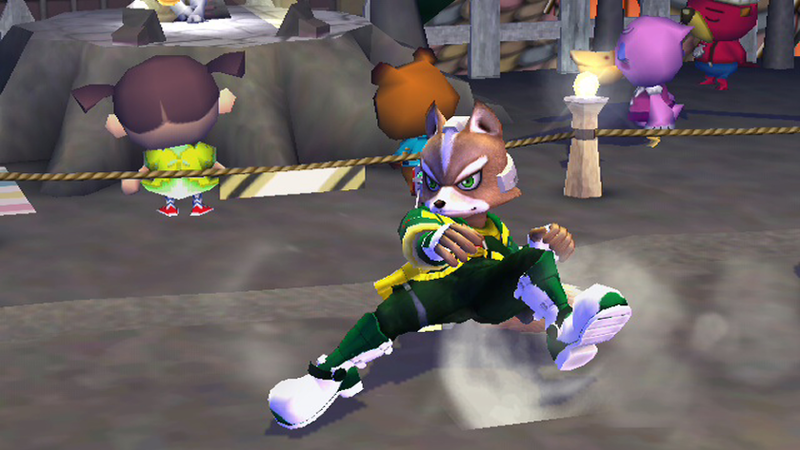 Includes special uniform kit based around green, steeltown gold, and red. After goku black joined brawl, he sought out and found a body with even more potential than the saiyan he obtained before hand, giving him devious ideas. Fox's body was all he needed to execute his plans and so he took it from great mcloud. 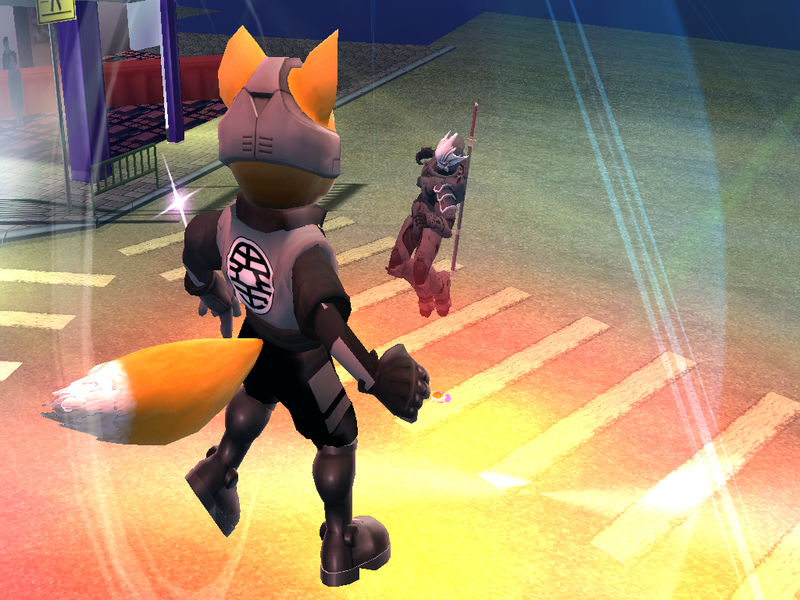 Im having to much fun with this project xD a young classic melee era mythical instinct fox join, as there current one is changing history to make such a being immerge. 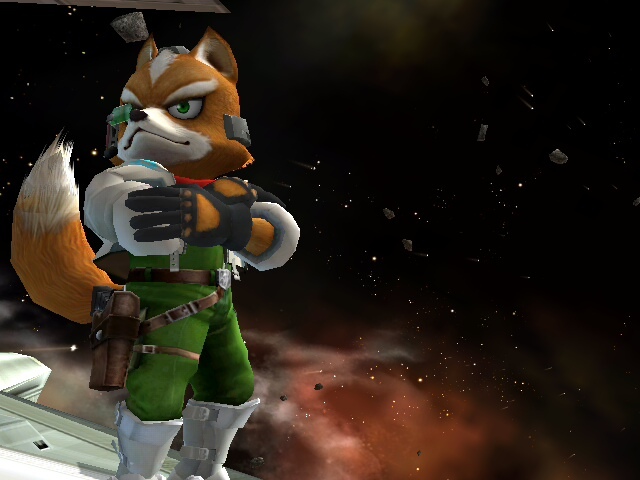 Has fox gone too far with his new power? 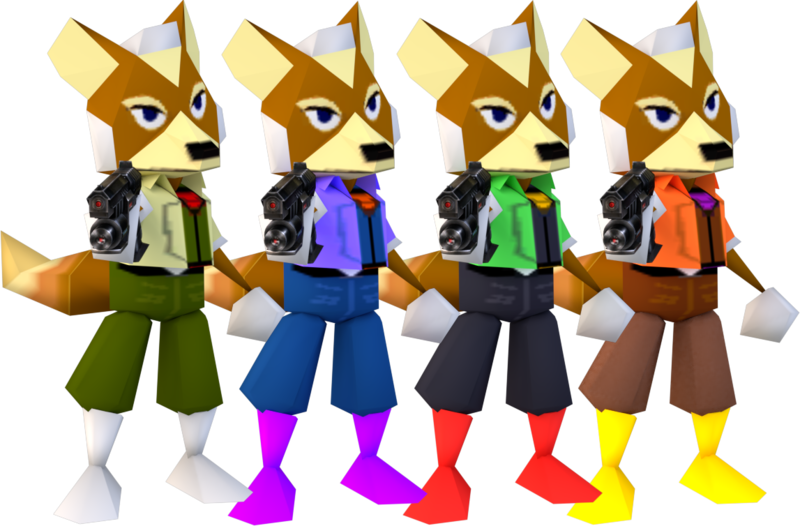 With more knowledge of fox's new capabilities, he goes in the past to the n64 polygon era so that he can settle unfinished business. Metal Mario defeated? 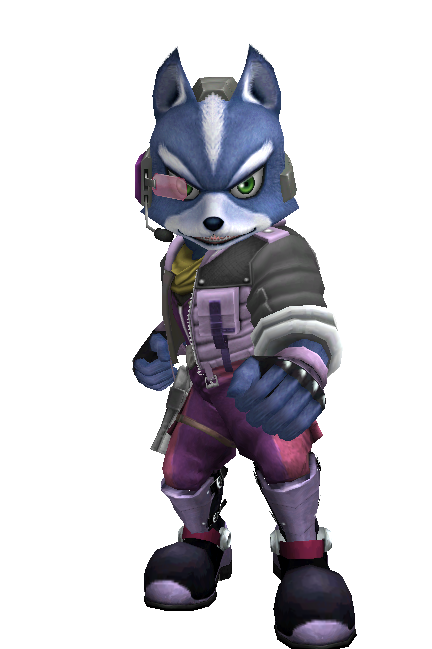 Thought id do something with the n64 model and make a unique recolor. 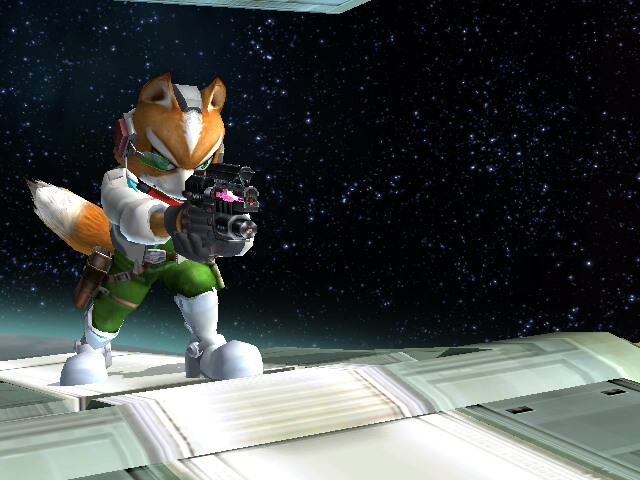 He has his weapon removed, so its like he shoots beams from his hands and red FS eyes. 1.wont open assist jar item but can fight with it? xD its weird. 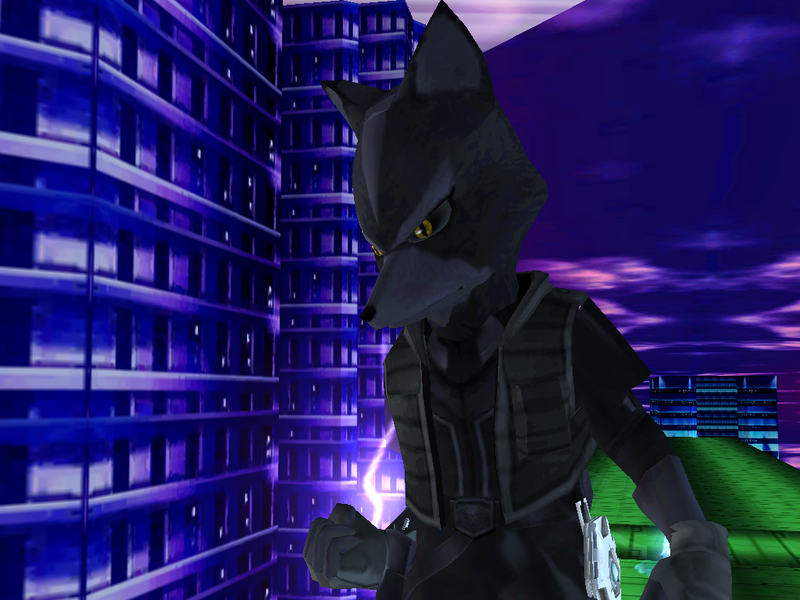 Mini Lore:After completing a savage mission and losing all his comrades, fox suddenly blacks out, he wakes up on a fighting stage with new myhthical powers. He does not remember anything however he must fight to get answers. Inkling Boy Claim His Turf! 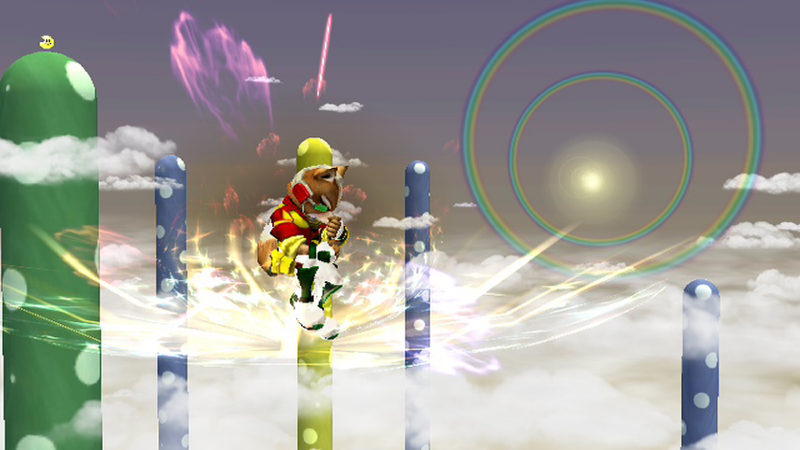 This is How Inkling Boy would appear in Smash 4! 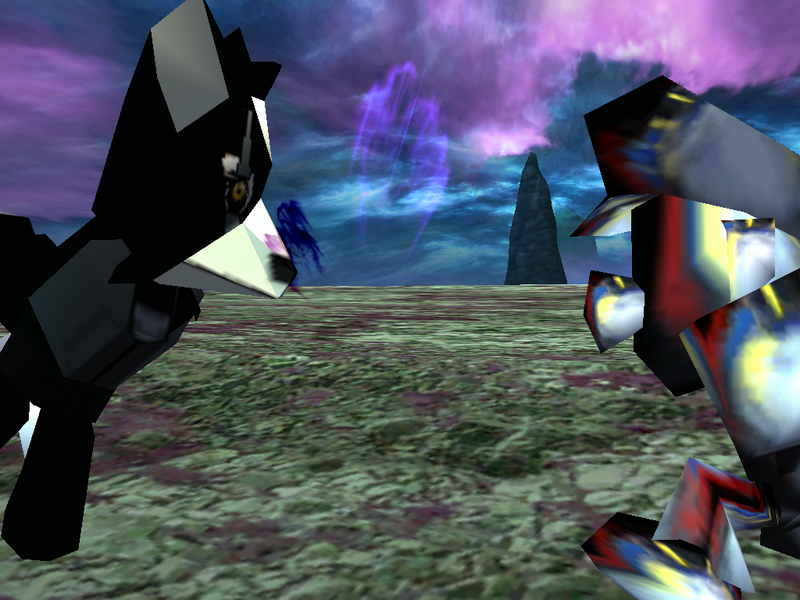 I used Snoopy & ProjectXBros (Me) Inklings as the base, what I did is edited the textures to make them more like the Smashified render as possible, the colors look much better than the original. If you wanna make a PSA, ask me for permission first (And Vinci2000). Inkling Girl Claim Her Turf! This is How Inkling Girl would appear in Smash 4! 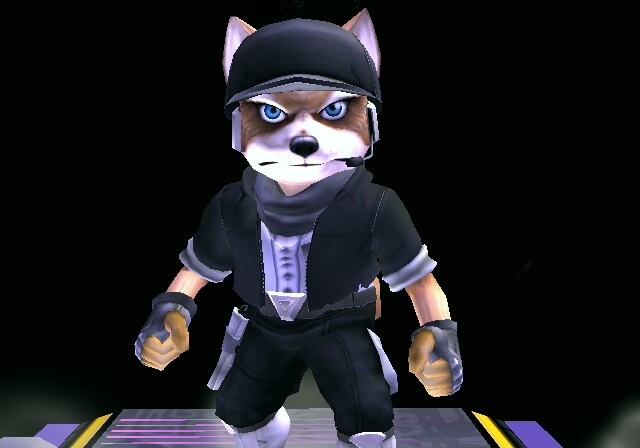 Recolors for Smash 2 that match the ones i made for Falco. comes with CSPs and BPs. 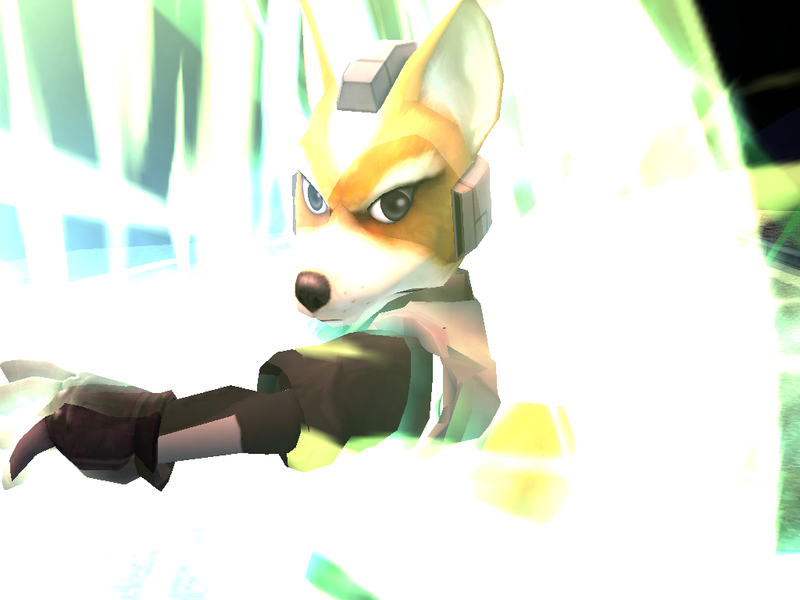 Credit goes to Ca$ino Wolf for the initial textures/model. 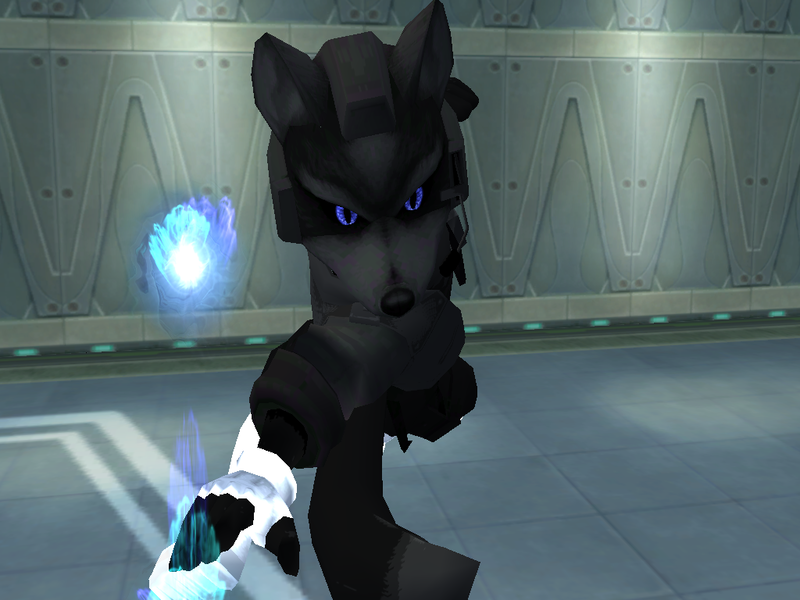 The original skin reminded me of Scout so I did a quick retexture. 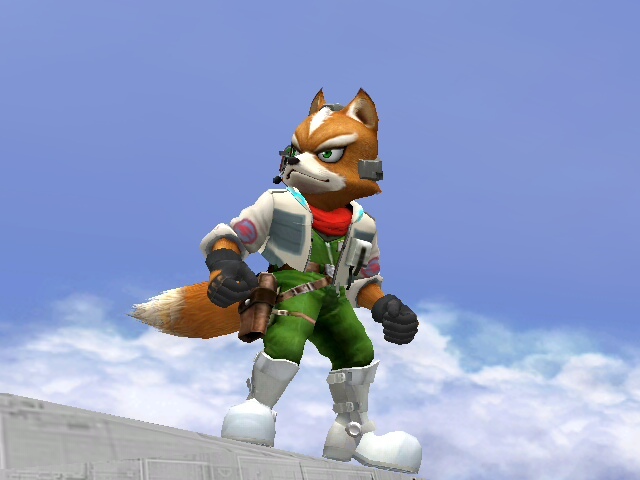 I just did not like the old (ssbb) Red Fox so I make a new one. 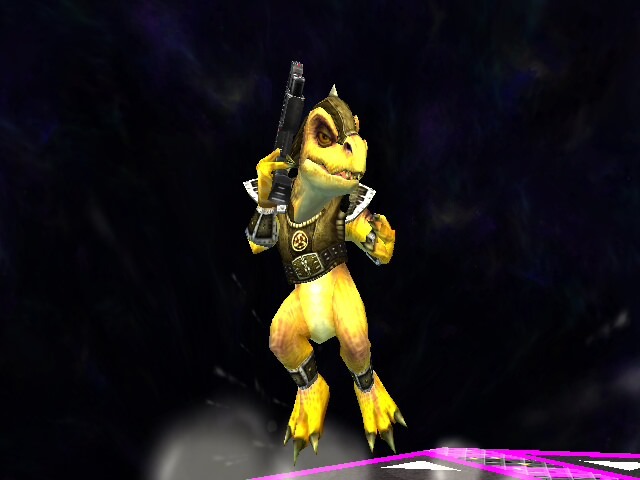 Also the moveset is not to different with his old one. 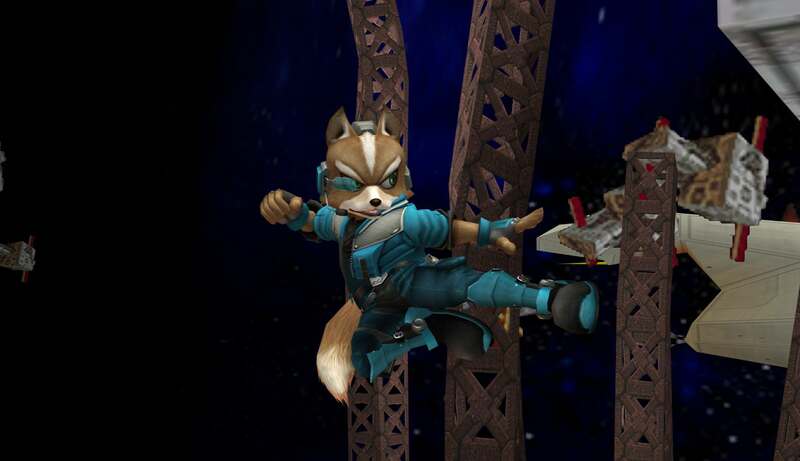 4/1/19 Updated PSA and added 1-slot Melee Fox alt. 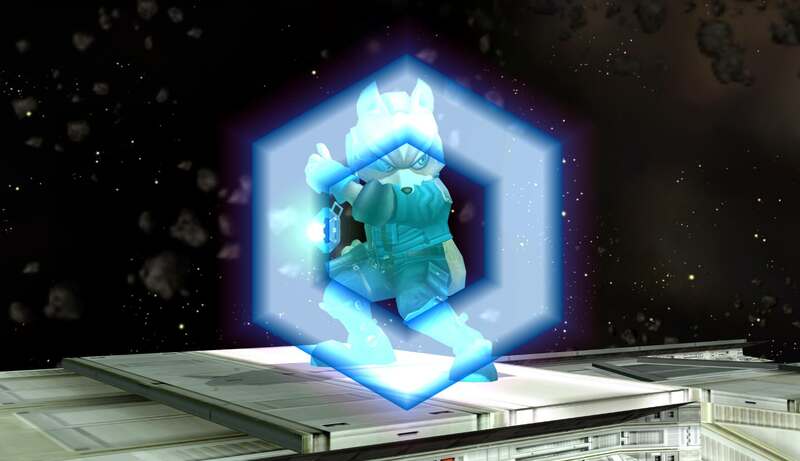 What if you took Melee Fox, made him a Sonic OC, and gave him so many potent moves that Brawl Minus would call it overpowered? Well here you go! 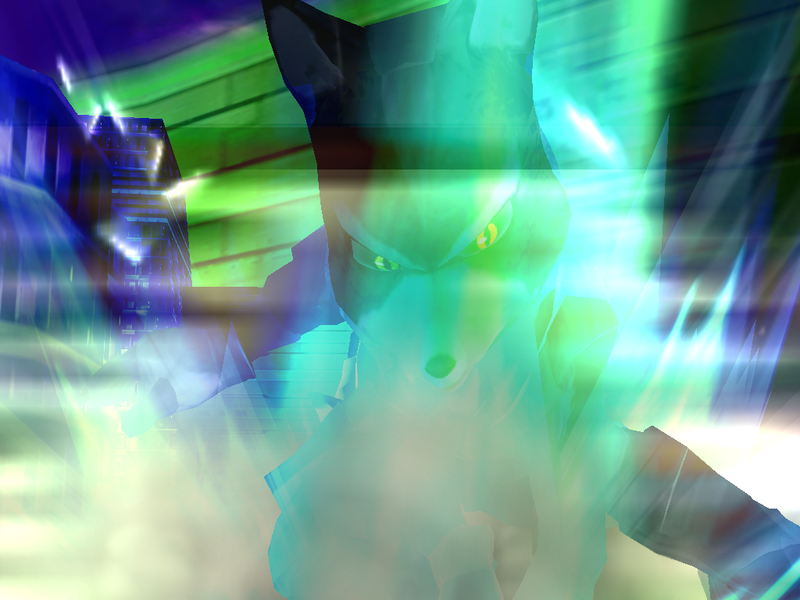 Brawl Minus Emerl PSA V1 by SushiSplash with credit to Neon Green, kirbyboi :3, Kaye Cruiser, Mephisto, CaliKingz01, Kenji23ZSpex130 mastaklo, Thewill Crush the Lone Wolf DevMasters, Jaklub, Raijinmaru, ssbbtailsfan, nanobuds and anyone else who had something to do with shadow, Sega, and of course, SONIC BATTLE! 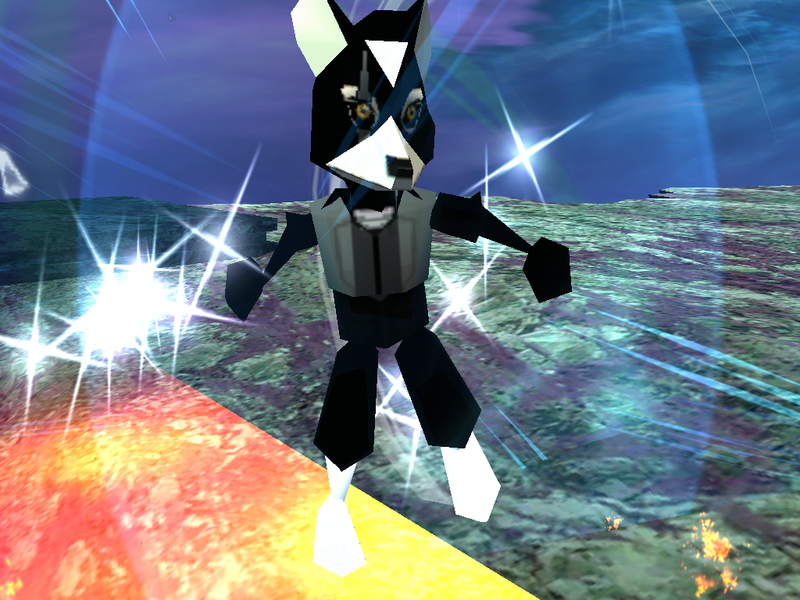 A replacement costume I made for the White Fox costume. 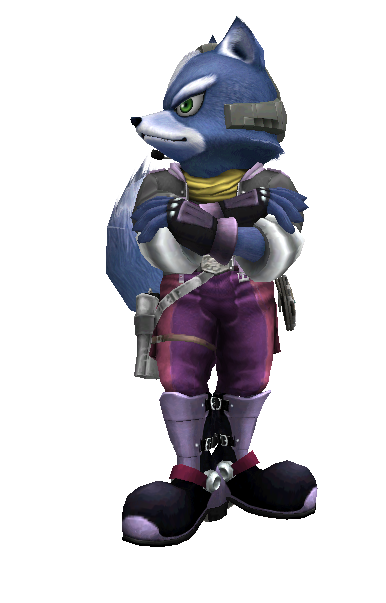 Made to resemble fellow Star Fox member Krystal. Comes with CSP, BP, and stock icon. 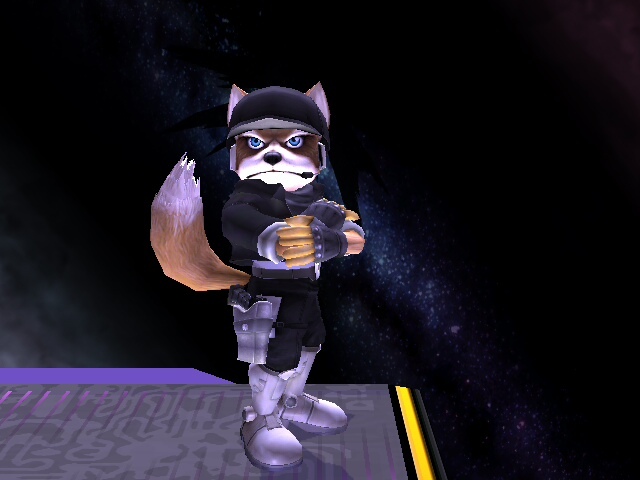 A custom skin for Medz, the Fox player who is #6 on AZPM's PR! 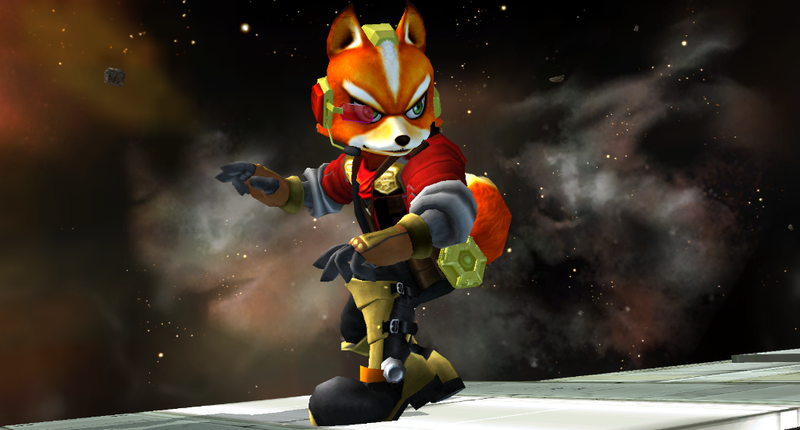 Quote from Medz: \"Make the fox skin the guy from Ant man lol. With the hat and everything. This skin will be godlike.\"
Page created in 0.758 seconds with 136 queries.